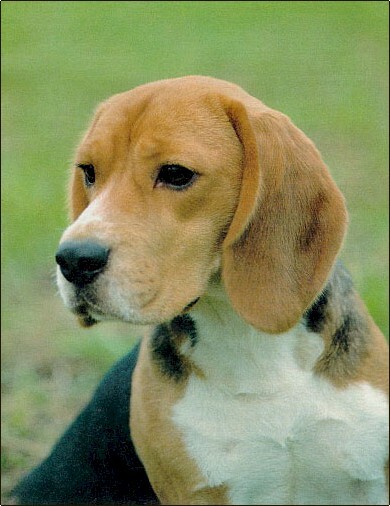 The Daragoj Story is dedicated to Beagle enthusiasts in general and to the many Beagle breeders and exhibitors around the world who have shown their appreciation by using the Daragoj bloodlines in their own breeding programs. Working on the premise that one cannot make wise choices for the future if one does not know the past, I hope these pages will contribute to a better understanding of today’s dogs to those who are interested in learning about their background in order to make informed decisions for the future. Note: All the material at this website is copyrighted material. Copying of photographs and text is strictly prohibited. © Daragoj kennels. All rights reserved.